There has been a marked increase in the use of debit and credit cards in Australia, with card payments accounting for over 60 per cent of the number of non-cash transactions. Corporate credit cards are an efficient and flexible method to pay for goods and services, particularly for low value transactions, and are now a well-established part of doing business in the public sector. However, the convenience of credit cards creates the potential for their misuse. Examples of fraud risks associated with corporate credit cards include charging personal expenses to the card, using the card to withdraw cash for personal benefit or falsifying, destroying or damaging receipts and other records. The misuse of credit cards can also attract considerable public interest and cause damage to a public entity’s reputation. 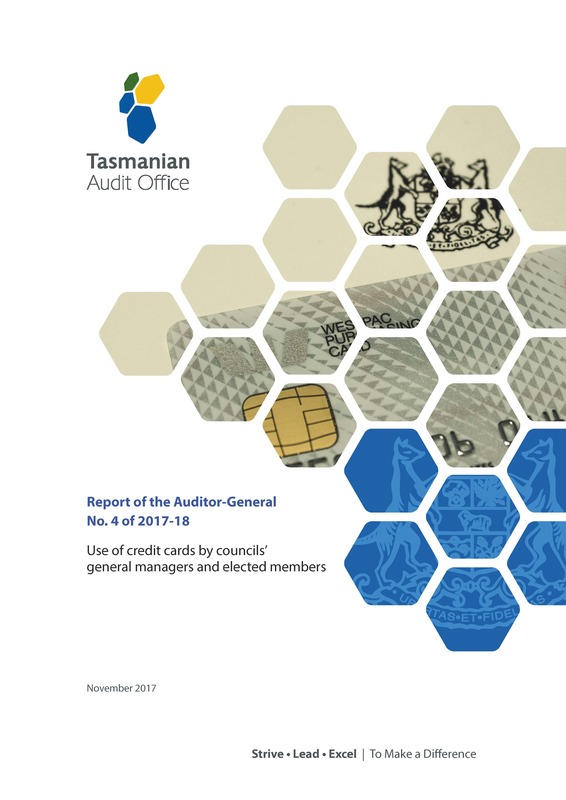 Within councils, corporate credit cards are used by employees, including general managers, and elected members (mayors and councillors or aldermen). The Local Government Act 1993 and associated regulations are silent on the use of credit cards in councils. It is therefore the responsibility of general managers to develop and implement policies which ensure that credit cards are used appropriately.